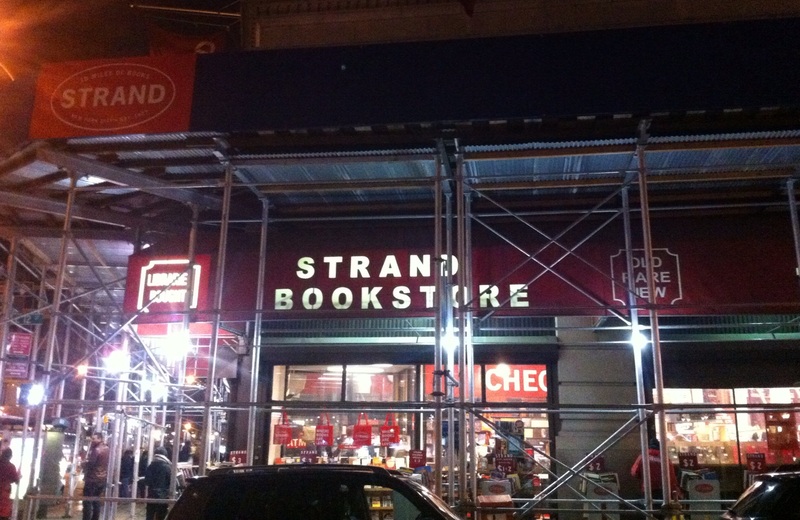 This must be a New York City rite of passage, so how have I never bought a book from The Strand before? 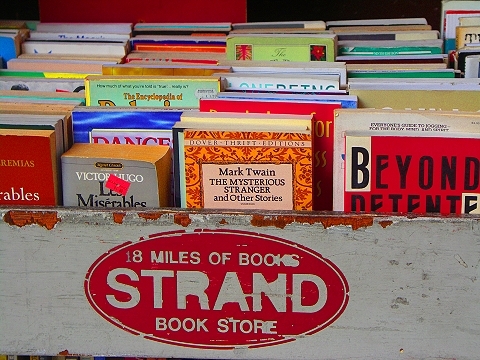 For those of you not from New York, The Strand is a massive independent bookstore just south of Union Square and filled with 18 miles of books – new books, used books, rare books, no-longer-printed books, leather-bound classics, cookery tomes. Everything. And its book bags are on shoulders in every Subway carriage from here to Flatbush. 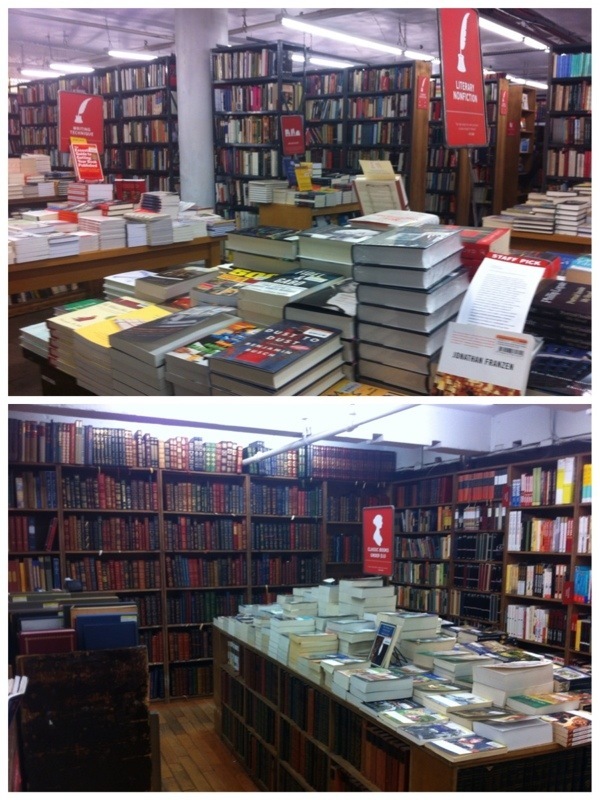 The books have been crammed into various nooks and crannies (books and crannies?) across two sprawling floors. 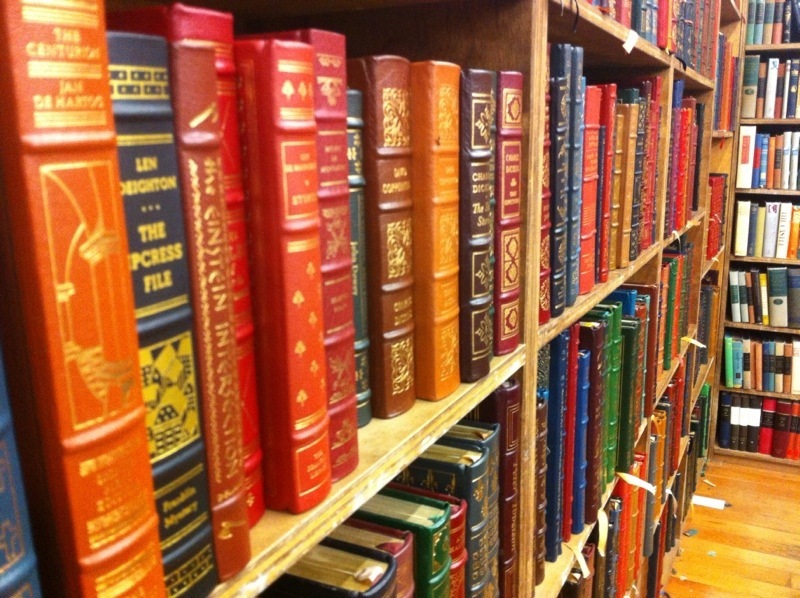 You could spend a weekend here and still never find out what’s squeezed onto every shelf. I only spent an hour and decided to stick to an American theme. 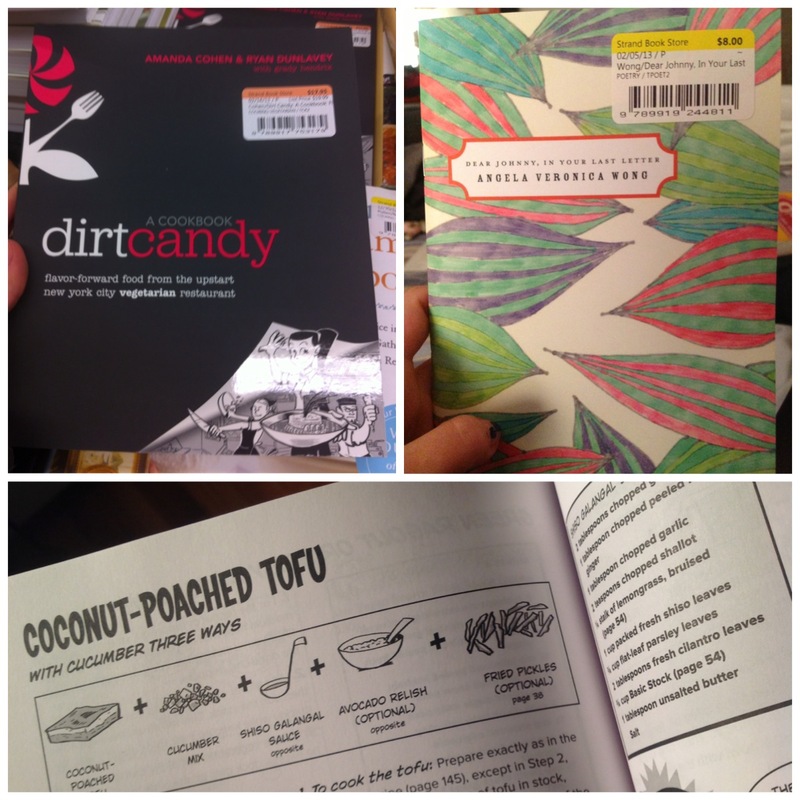 I have wanted to go to Dirt Candy – one of the city’s top vegetarian restaurants – for months but always fear its queues, so I decided to bring its deliciousness home instead. And the other is a mini collection of poetry by Angela Veronica Wong, published by The Poetry Society of America. I’m glad I limited myself to an hour, otherwise I’d have cleared a couple of shelves.